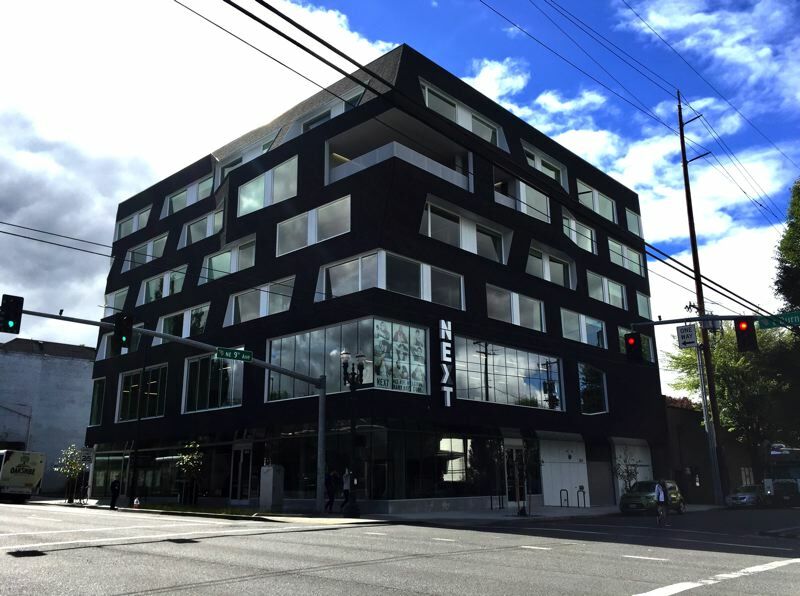 The hotel's expansion is like modern Portland: ambitious and shiny, yet trying to retain its Old Portland grit. 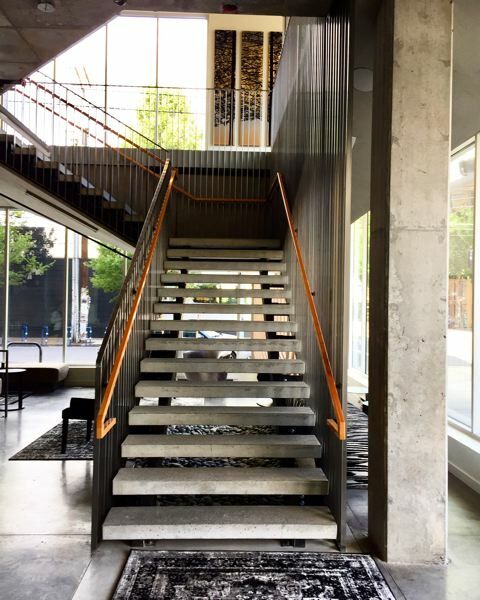 When the Jupiter Hotel opened on East Burnside Street in 2004, re-imagining a decayed old motor lodge and transforming its in-house restaurant into the striking Doug Fir lounge with a perverse blend of log cabin and disco vibes, the place seemed to epitomize Portland cool. Here was a place locals and out-of-town visitors alike wanted to hang out. Before long, lower Burnside itself took on new life, with a host of popular restaurants, and cafés springing up under the street's unique array of architectural arcades. Now, as the hotel expands across Ninth Avenue into a new building called Jupiter Next, it seems to symbolize a changing city and district. Much as we're seeing in the Pearl District, where warehouse conversions are giving way to tear-downs and taller new buildings, the east side of the city is losing some of its grit and taking on taller, shinier forms. Yet the new hotel building's design, by award-winning local firm Works Progress Architecture, deftly if somewhat controversially incorporates some of that industrial DNA into its jewel-like form. The six-story building is basically cube-shaped, but the designers have seemingly stretched and pulled the roof, façade and window bays to create a striking geometry and sense of kinetics. It's a decidedly modern building, but it also cantilevers over the sidewalk in homage to the old arcaded buildings of lower Burnside that do the same. At one corner of the fifth floor, they've even given up prime hotel-room space to create a covered outdoor deck, which in turn makes Jupiter Next building resonate with activity. Though the building has only been open a short time, it's already common to see areas such as this covered space, a garden-like deck and a second-floor art gallery full of revelers. Up close, what is perhaps the architecture's most noteworthy or at least talked about feature — a cladding of black asphalt shingles — was originally rejected by city's Design Commission. After all, the shingles were a cheaper replacement for what was originally intended to be zinc panels. The commissioners didn't dislike the look, which was adeptly detailed by WPA, so much as they were worried about precedent. In the wrong hands, asphalt-shingle-clad buildings could get ugly fast. But the decision was successfully appealed to City Council, which took the Jupiter's side out of a desire not to punish this project for what others might do with the material. The Design Commission makes many tough calls, and they're right much more than they're wrong, but I'm glad City Council overruled in this case. Jupiter Next might have seemed a little too slick without the shingles, and though subtle, they're a conversation piece: a statement that at least east-side Portland is not quite ready to lose its grit. It's as if somehow that grit is a marker of authenticity, at a time when the city is becoming more expensive and risks becoming more homogenized. I just hope there's always a place for that old motel the Jupiter remodeled 14 years ago. 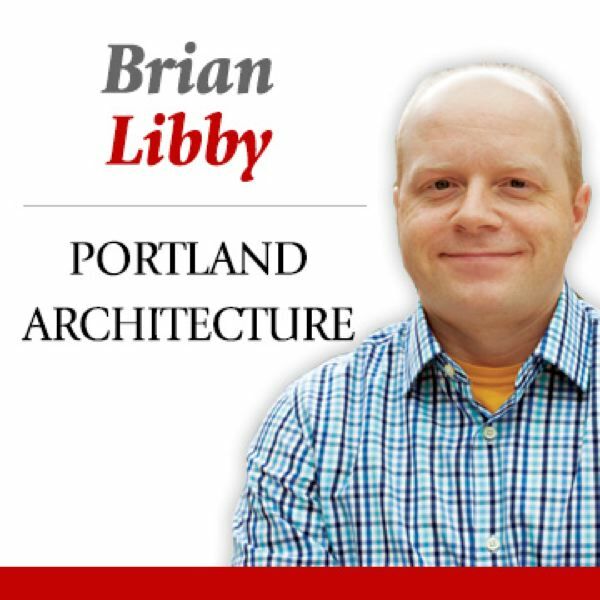 The beauty of Portland comes from the conversation between new and old architecture, between sleek and rough-hewn. The success of Jupiter next comes partly from WPA's design, and partly from being a continuing story where the past meets the present.